When it came time to narrow down the picks for 5 Unconventional Christmas Movies (click to read), there were inevitably a handful of films that didn’t quite make the list, some for being too sorrowful (i.e. 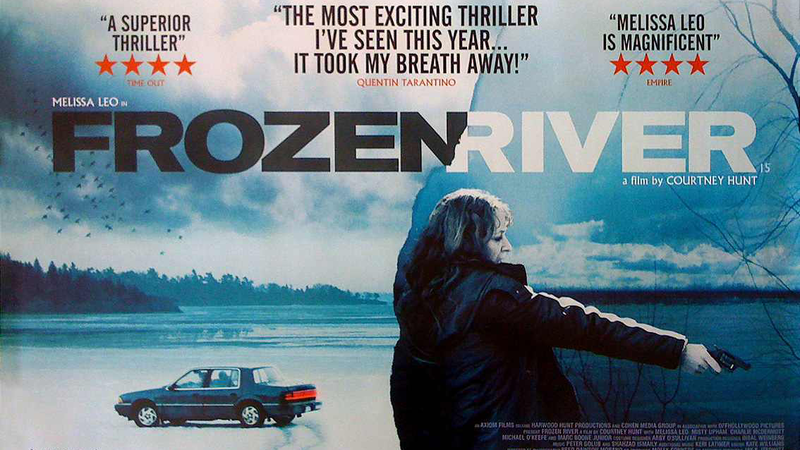 “Frozen River”) and others for not featuring quite enough Christmas (i.e. “Catch Me If You Can”). Below are 7 movies that came close to making the list and why they deserve to be seen. 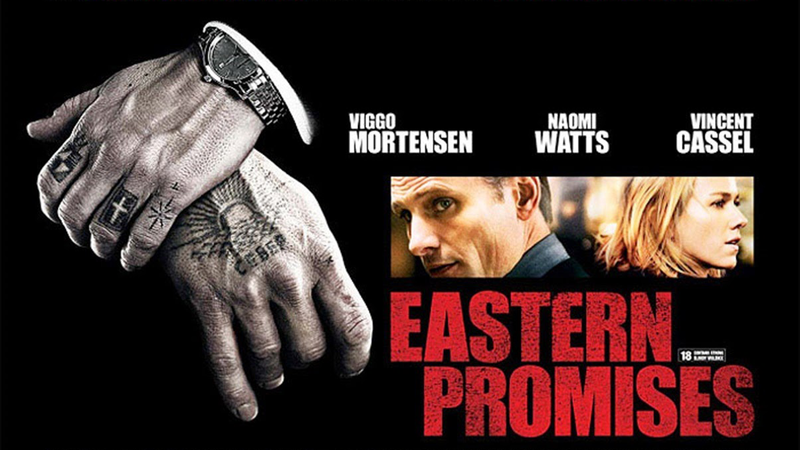 Honorable Mentions: Director David Cronenberg’s gritty Euro crime thriller “Eastern Promises” takes place during the yuletide season and follows a nurse’s (Naomi Watts) search for the maternal family members of an orphaned baby. Viggo Mortensen was nominated for the Best Actor Oscar for his performance as the tatted-up cleaner to a Russian mob family. The violence might have been its most buzzed about aspect upon its release but it’s the gentle romance between Watts’ valiant nurse and Mortensen’s intimidating mobster that really steals the show. To this point, Pierce Brosnan and Greg Kinnear have not found better buddy chemistry than what they managed to strike up together in “The Matador”, a terrific dark comedy that’s second half takes place during Christmas. For another comedy there is the Nicolas Cage starrer “Trapped in Paradise”, which finds a trio of brothers (Cage, Jon Lovitz and Dana Carvey) pulling off the easiest robbery of their criminal careers in Paradise, PA, only to be foiled by the Christmastime kindness of its citizens. If you are looking for a more valiant Christmas movie, "Batman Returns" and "Iron Man 3" (another movie from Shane Black) both put a superhero spin on the Holidays. Writer/director Courtney Hunt’s searing debut drama “Frozen River”, centers on a single mom (Melissa Leo) driven to drastic measures as she desperately tries to provide for her family, days before Christmas. Featuring tour de force performances from Melissa Leo, Misty Upham and Charlie McDermott; the film’s stark portrayal of its character’s hard scrabble existence is as inescapably haunting as it is genuinely poignant. While not a straight-up Christmas movie, Steven Spielberg’s “Catch Me If You Can” features quite a few memorable scenes set during the season. One of those notable sequences being a sad scene that plays out amidst Nat King Cole’s classic “Christmas Song (Chestnuts Roasting on an Open Fire)”. There is not a lot of uplifting Christmastime moments in "Catch Me If You Can". However, the majority of the movie carries itself on a lighthearted breeze. CliffsNotes Version: In all, there are 7 honorable mentions; 1 crime thriller (“Eastern Promises”), 2 comedies (“The Matador”, “Trapped in Paradise”), 2 superhero movies ("Batman Returns", “Iron Man 3”), 1 dark drama (“Frozen River) and 1 biographical dramedy (“Catch Me If You Can”).